We will be holding our Spot The Difference iPad Game at our booth (#13) — can you spot UI diffs faster than our AI algorithm? Let’s find out — stop by our booth, play the game, and get a chance to win a mini-drone! 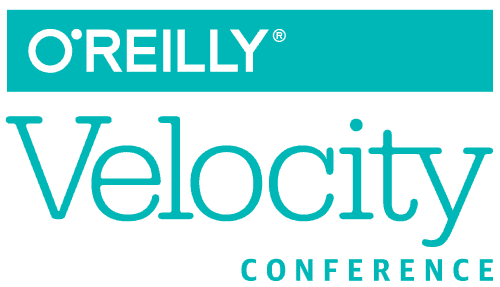 What is Velocity Conference (#VelocityConf)? Velocity Conf is all about systems engineering innovations and trends. It recently was combined with Fluent, a web application programming and frontend performance conference. 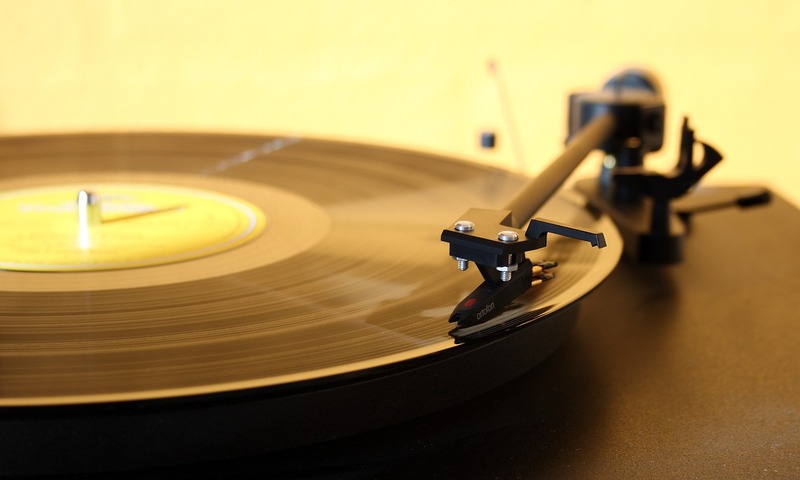 Velocity offers a powerful education program that covers a variety of topics. Through expert-led sessions, we will learn the latest in site reliability engineering, observability, serverless, information security, and leadership. We look forward to talking with you about Application Visual Testing and how you can use automate and accelerate your visual UI testing and monitoring. This year, Applitools is attending the event as a sponsor. If you’re not already familiar with us, Applitools Eyes provides AI-powered visual UI testing and monitoring for web and mobile apps. Unlike traditional functional testing tools that require you to many lines of code to check layout — and still miss critical bugs — Applitools validates an entire screen with just one API call. 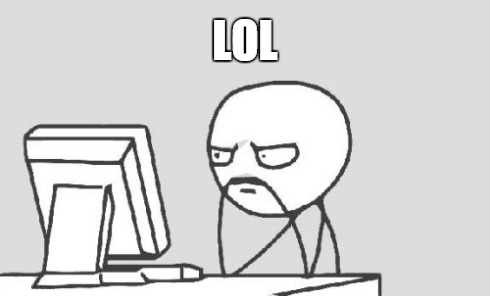 If you’re a test automation engineer, this saves you hours of work. It also helps you expand test coverage to more operating systems, browsers and viewports; and ultimately lets you release better quality software. We call this Application Visual Management (AVM). Applitools also plugs seamlessly into a wide range of testing tools: Selenium, Appium, WebdriverIO, Sauce Labs, Perfecto, and more. It also integrates with many of the DevOps tools you’re probably using today, like GitHub, Atlassian Jira, and continuous integration (CI) tools like Travis, CircleCI, Jenkins, and more. … And you can also win a mini-drone if you play our Spot The Difference iPad game. This year at Velocity NYC, we’re excited to share with you the latest visual testing and monitoring techniques that support automation and improved visual UI testing. Some of our latest advancements include the new UI Version Control system that lets you build software smarter by capturing the entire visual history of your apps, so you have a record of what’s been changed, by whom, and when — and what should be rolled back if necessary. Additionally, Applitools Eyes offers UI baseline management, team collaboration, expanded third-party tool integrations and extensive analytics dashboards – eliminating the stress of manual visual testing through its AI features. This lets you ensure a visually perfect user experience on every single browser and device. If you don’t get a chance to connect with us a Velocity in New York City, reach out or sign up for a free Applitools account.